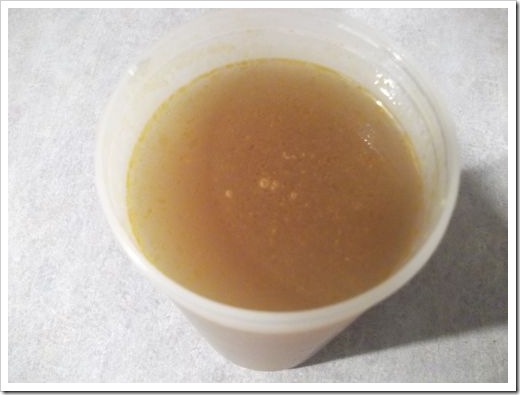 In the past I used to buy my vegetable stock from the supermarket, but this month I happened upon a blog post about making vegetable stock. It looked so easy, I was astounded. Much cheaper than purchased stock too. Right, I thought. Time to try this stock thing. I used ingredients from the garden and fridge. 2. Heat some olive oil (2 tablespoons) into a good sized pot. 3. Add the onions, garlic, carrot, celery to the oil. Cook until the vegetables start to caramelize. 4. Add the remaining ingredients plus the water to the pot. 5. Bring to a simmer and cook for around 45 minutes. 6. 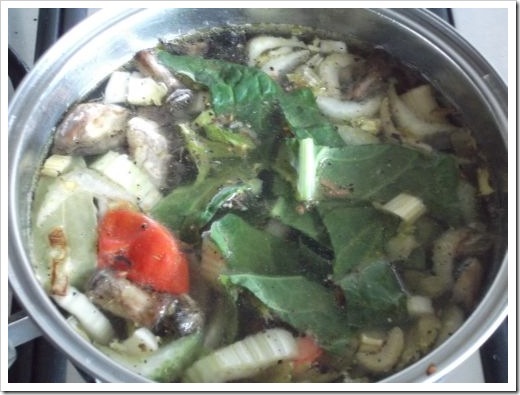 Strain the stock and discard the vegetables. 7. Once stock is cool, refrigerate or you can freeze. 1. 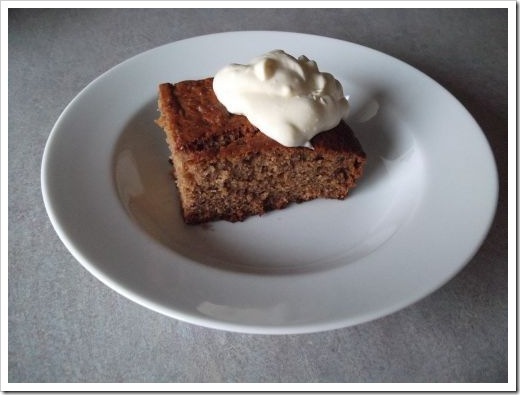 I read quite a few different recipes before I started and soaked up several tips. 2. Chop the vegetables small because you’ll get maximum flavor this way. 3. Brown veges at the start. This will add more flavor. 4. Use cold water rather than warm. The gradual heating of the water allows maximum flavor. 5. 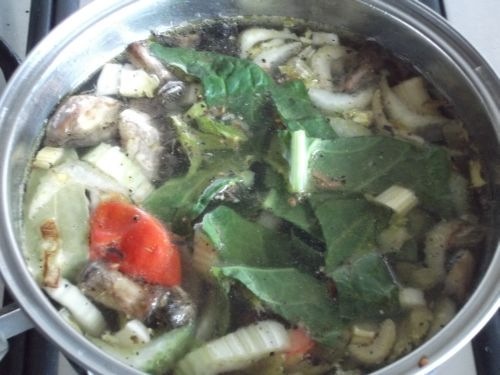 Simmer rather than boil your stock. 6. As you can see, everything with stock is about flavor. Follow these guidelines and you should end up with a great stock. 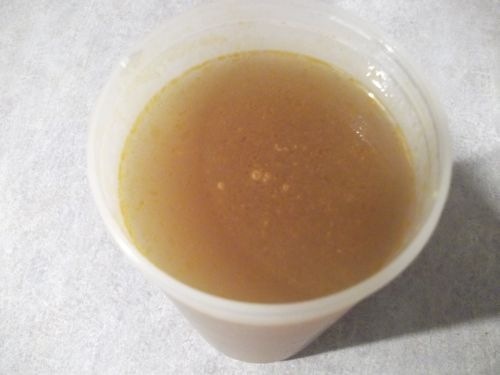 Have you tried making your own stock? If so, how do you use your stock in cooking? In a couple of months hubby and I are visiting Sydney. It’s a great city with a gorgeous harbor and lots to do. I highly recommend a visit if you’re heading down this end of the world. 1. 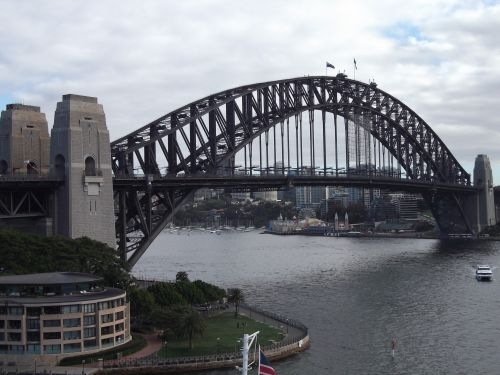 The harbor bridge. Walk across it, climb one of the pylons or if you have a head for heights, do the bridge climb. 2. Do a tour through the Sydney Opera House. 3. Wander around Darling Harbor and have a snack or meal at one of the many restaurants. 4. Visit the Rocks area, once the home of convicts, but now full of shops selling crafts. 5. 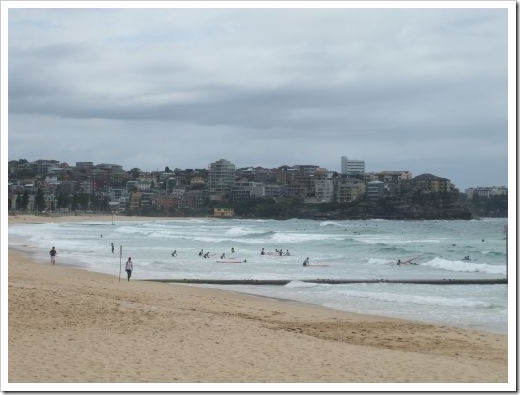 Catch a ferry and visit Manly. 6. Wander through the botanical gardens and walk out to the point where Mrs. MacQuarie liked to sit, known locally as Mrs. MacQuarie’s Chair. It’s a bench carved out of sandstone. 7. 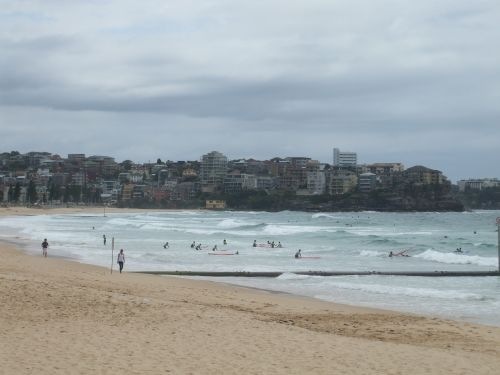 Go swimming/people watching at Bondi Beach. Don’t forget to swim between the flags. 8. 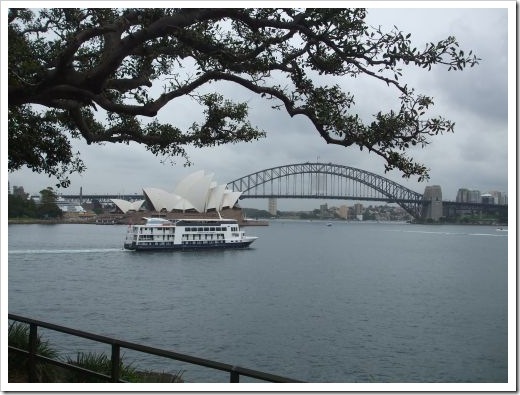 Visit Taronga zoo where the animals have one of the greatest views of the around. 9. Check out the art gallery or one of the museums. Lots of local artists. 10. Visit the Queen Victoria Building, an old restored building and now home to shops and restaurants. 11. Go to the Paddington Markets, which have been trading for 39 years. Open on Saturdays only and a perfect place to find that unique item of clothing or a souvenir. 12. Visit Hyde Park, the oldest park in Australia. There are loads of trees and plants for keen gardeners to exclaim over. 13. The Sydney Tower Eye, visible from most of the inner city and a great place to go for a 360 degree view of the city. Of course, this is only a taste of the places to visit. There are lots of places outside the city such as the Blue Mountains and wildlife parks. Which place would you visit first? 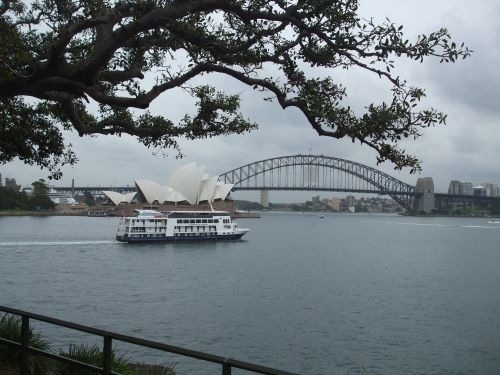 If you’ve visited Sydney before what was your favorite part of the city? What would you recommend? Alasdair Thornham is a good man, but he’s addicted to opium. He finds himself in a pub where an auction is taking place. Mary Smith’s brother is selling off his virginal sister in order to earn money to pay his debts. Alasdair realizes something is wrong with the woman, suspects the use of drugs, and decides to act. He buys her, and thus starts an adventure that changes both of their lives. At first Mary fights the situation, but Alasdair decides they should travel to Scotland and get married. Both Mary and Alasdair are great characters. Alasdair, in particular, is interesting and not your typical hero. He’s addicted to drugs, and although he doesn’t care about himself, he tries to do the right thing for Mary and to protect her with his name. Once she is safe, he’s determined to complete his downward spiral into drugs and oblivion. Mary will be his last good deed. Meanwhile, Mary hopes to go to London to find her missing mother—she’s recently discovered her mother is still alive and that her parents weren’t married—then she intends to disappear and leave her husband to his insanity. Both main characters have solid goals and set about trying to make them happen. But the stakes change when they make love. Gradually, their feelings for each other shift, and it was wonderful to watch. The secondary characters—Mary’s brother and Alasdair’s cousin—are both determined to stop the marriage. They’re both motivated by greed and money, and make suitable villains, forcing our hero and heroine to take action. Hero of My Heart is an unusual historical because it takes place away from the social scene of London. 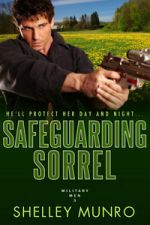 The hero and heroine attempt to steal in order to get what they need, and suffer the consequences when things go wrong. I liked the unexpectedness of this story, and enjoyed the closure at the end. An unusual and satisfying read that takes the reader on an emotional journey while two people learn what they want isn’t exactly what they need. Recommended. 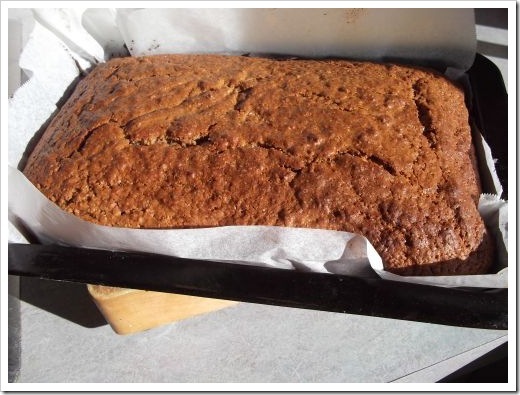 This is a recipe I discovered in an Australian cookbook titled Country Women’s Association, Biscuits and Slices. 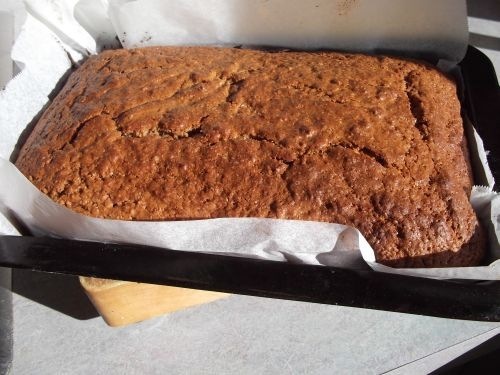 I’m such a fan of ginger and simply had to try making the slice. The results were excellent, and it’s one that I’ll make again in the future. The scent of the different spices as the slice cooks is gorgeous. 2. Combine the sugar, golden syrup, butter, salt and all spices into a large saucepan and heat until the ingredients are melted and combined together. 3. Add the beaten egg and the sour mix. Combine well. 4. Sift the flour and soda and stir into mixture. 6. Place in a paper lined slice tin. 1. My oven cooks quickly, and I cooked my slice for 25 minutes. 2. The combination of raisins didn’t work for me, so I left them out. 3. Slice into squares and serve for afternoon tea or serve warm for dessert with whipped cream, creme fraiche, or custard. Last year one of our final stops during our cruise was the island of Madeira. We weren’t meant to visit the island, but Hurricane Sandy meant a change to our itinerary. Not such a bad thing since Madeira is beautiful. So what can you do in Madeira? 1. Take the cable car to Monte at the top of the hill. It’s a long ride with glorious views of the city and coast. 2. Visit the tropical gardens at the top. 3. Take a ride in one of the Monte toboggan wicker baskets. Two men tow, then guide your basket down the hill. Some go faster than others. The men who do all the hard work wear a white shirt and trousers plus a straw hat. 4. Visit one of the many shops that sell madeira wine – not really to my taste since it was quite sweet. 5. Wander around the some of the beautiful churches. 6. Check out the markets for fruit, flowers, fish and people watching! 7. Dine at one of the restaurants. I had fresh fish with a madeira sauce, and it was delicious. 8. Try some of the traditional Madeira bread. 9. Go for a sail on the Santa Maria, a replica of Christopher Columbus’s flag ship. 10. Wander in what used to be a red light area. The area had a bad name, but the buildings were given cheaply to local artists. All they had to do in exchange was decorate their doors. These days it’s fun to wander down the alley and check out the different doors. This is a selection of things to do in and near the township of Funchal. From what I hear the rest of the island is just as beautiful. Maybe next time! When I was a child my mother made a lot of scones. Since we lived in the country, it wasn’t easy to run out to buy a loaf of bread. Whenever we ran out of bread, mostly during the weekends when we were eating her out of house and home, she’d whip up a batch of scones. I remember cheese scones, warm from the oven, slathered with butter and date or sultana scones heaped with jam and whipped cream. My mum made excellent scones. In the past I’ve tried making scones, with mixed results. Although the ingredients are basic, they’re tricky to make. 1. Work quickly and don’t over handle your scone dough. 2. Pre-heat the oven. Scones should be cooked in a super hot oven. 3. 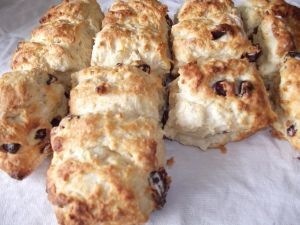 Most scone recipes tell you to rub in the butter. I find it easier and quicker to grate the butter into the dry ingredients. 4. The dough should be on the moist side rather than dry. 5. 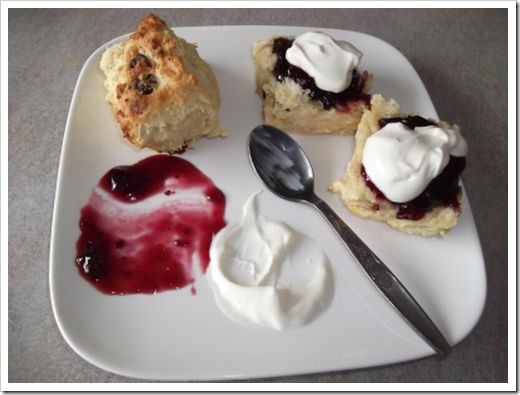 New Zealand cook, Alison Holst suggests that if you have problems with your scones, don’t make plain ones where every imperfection is evident. Try pinwheel scones or twist-type scones. Sift the flour, baking powder and salt into a mixing bowl. Grate in the butter. Add the milk and mix quickly without overmixing (most important!). Place on a floured board and roll lightly until about 15mm (3/4 inch) thick. Cut into squares or use a cutter to cut out rounds. Bake in a hot oven pre-heated to 230C (450F) for 10 minutes. 1. 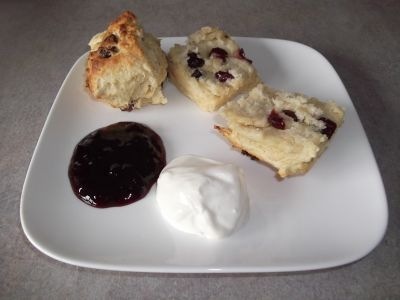 I added cranberries to my scones – around 1/2 cup. 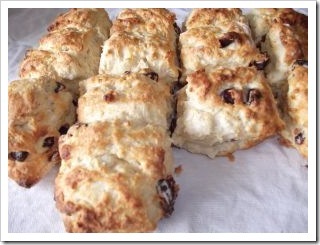 You can add sultanas, chopped dates or add cheese to make savory scones. 2. I cut my scones a little bigger and ended up with 14. 3. 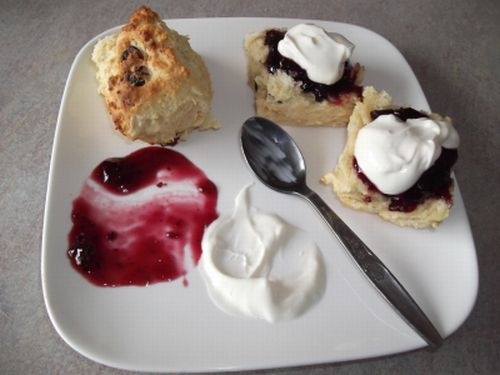 I served my scones with cherry jam and thick Greek yoghurt I’d made. Normally, I’d go for jam and whipped cream. 4. If you have trouble with scones try this recipe-Date and Orange scones-with cream and Sprite. It’s pretty fail proof. Are you a scone fan? 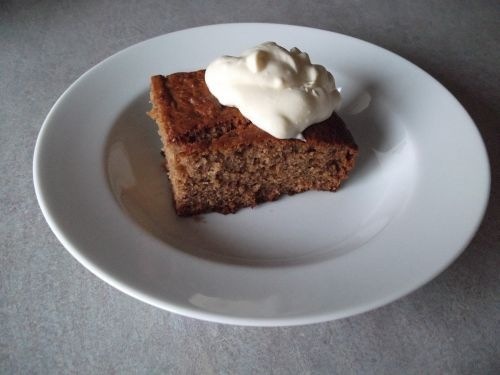 Is there a recipe from your childhood that you like to make? Whenever I’m in editing mode one of the words I cut/prune from my manuscript is “look”. Look isn’t a bad word, but my characters tend to look here and look there. They look all over the place. 2. Ogle – I do love this word! Writers, what word/s do you tend to overuse in a manuscript? Readers, does repeated use of the same word throw you out of a story?